You know what's both awkward and very difficult? Commenting on your wife's ex-husband's divorce while managing to be both sensitive and mindful of the person you love and the people involved who you barely even know. 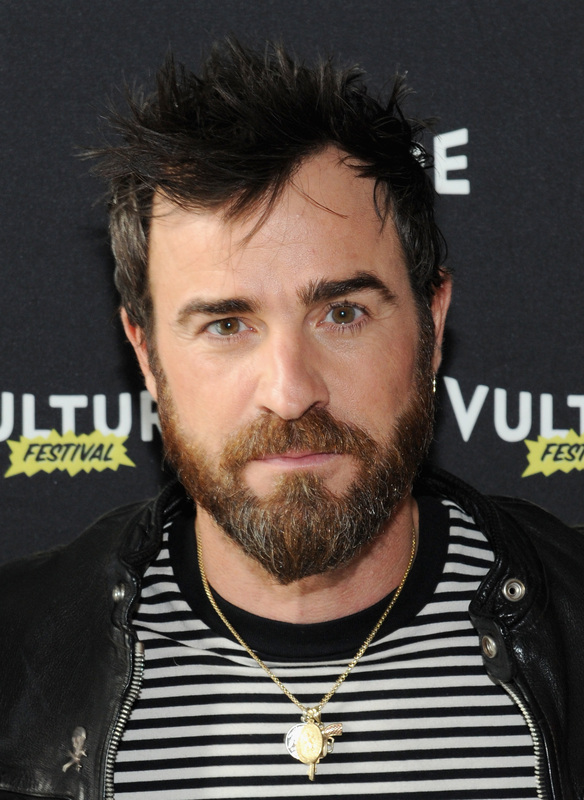 But Justin Theroux talked about Brad Pitt and Angelina Jolie's divorce and did so in the classiest way possible. The actor is clearly a pro at the PR game by now, but it's evident that his thoughts on the breakup are far more genuine than that. And if anything had to be said on the matter by someone Brangelina adjacent, I'm glad it was this. The actor got to the heart of the matter without preamble. He made note of the couple's children, first and foremost, and it really put everything into perspective. He told Business Insider, "As a child of divorce, all I can say is that's terrible news for those children and that's all you can really say. It's boring to sort of comment on anything else. People are having a bad time. That's horrible." "There's an endless appetite for trash, apparently, though everyone would say that they don't have that appetite. But I think a lot of people do because people buy it. But there are bigger things to b*tch about. It's shocking how much bandwidth things can take up when there are far more important things going on in the world." He's right about all of it, no ifs, ands, or buts. While divorce is a fact of life for many people and it can often times bring greater happiness after diffusing a potentially tense and unhealthy situation, that doesn't mean the process itself isn't painful. Particularly for kids who are old enough to understand whats going on, as the Pitt-Jolie children are. His defense of his wife is both sweet and supportive, but perhaps his defense of Brangelina's children is even more endearing. He didn't have to stand up for the family, but he did because he knows what's most important right now.